On March 31, Ukrainians will select their sixth president. The election is seen a referendum on the incumbent Poroshenko administration and his record since the watershed Euromaidan Revolution that decisively moved Ukraine onto a pro-Western path. Polls put political newcomer Volodymyr Zelenskiy in the lead, with Poroshenko and former Prime Minister Yulia Tymoshenko fighting for second place. The top two candidates will face off in an April 21 runoff. Here are five predictions about the first round. 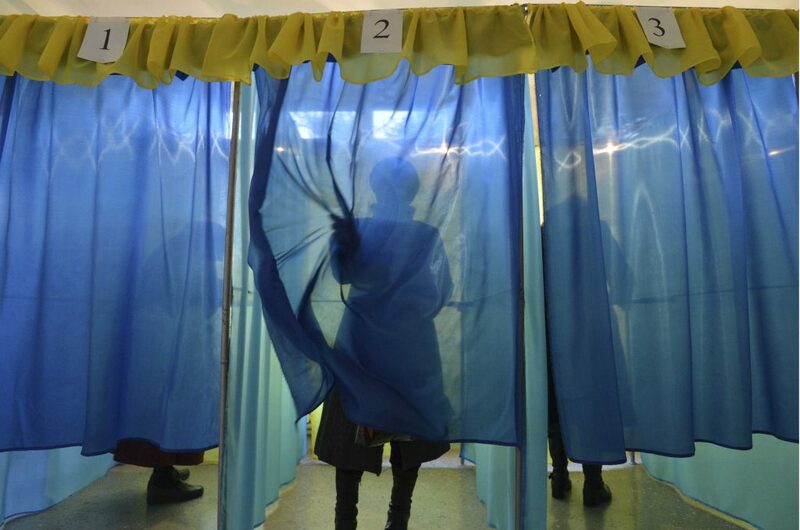 1) This is likely to be the cleanest and least fraudulent election in Ukraine’s history. As someone who has observed every Ukrainian election since 1999, the signs point to an election day result that will reflect the will of the voters. This has often not been the case in Ukraine, as one recalls the more notorious cases, such as Kuchma’s re-election in 1999, the second round of the 2004 Orange Revolution election, and the 2010 local elections. My prediction contrasts with sensational news stories and allegations of how “dirty” this election already is. Keep in mind that allegations of dirty tricks, wiretaps, and bribing voters are nothing new in Ukrainian politics. These have been a staple of elections, but they were never reported to such a degree as they are now. Under former President Viktor Yanukovych for example, such allegations were never public, and instead were desperate pleas behind closed doors to Western diplomats. In addition, while bribing voters with money, vodka, and buckwheat continue to occur, the pressure on state workers, media, and civil society is a mere fraction of what it was under Yanukovych. Much attention has been drawn to Interior Minister Arsen Avakov and the criminal cases that are being investigated by the police into election fraud. Never before has an Interior Minister cared enough about election fraud to fight it publicly; Avakov has wisely deduced that by pointing out violations by all candidates (including the incumbent’s campaign), it enhances his political standing in the West and enhances his influence with the Ukrainian electorate. Self-interest triumphs. Fortunately, the end result is that the heightened attention on potential election problems has actually scuttled many attempts at fraud and improved the overall conduct of the campaign. 2) Poroshenko and Tymoshenko need strong turnout to make the second round. Zelenskiy will be in the runoff; the only question is who he will face in round two. This is the first time in Ukraine’s history that the candidates in the runoff are not known ahead of time. Polls in Ukraine are abundant, but they are too often political gimmicks to promote a candidate, rather than objective scientific tools. If one averages all polls over the last week (and disregards obvious partisan polls), the president maintains about a 1.5 percent lead over Tymoshenko. In addition, the powers of the incumbency will also benefit the president on election day. The key measure to watch is not the response to an individual’s political sympathies, but rather how motivated that individual is to actually vote. This reality strongly benefits both Poroshenko and Tymoshenko, with polling showing the president having a slight edge in voter intensity. Thus, Poroshenko’s and Tymoshenko’s numbers on election day may be higher than their current poll ratings. Based on all of these factors, Poroshenko is more likely to make the runoff against Zelenskiy. 3) If Poroshenko doesn’t make the runoff, Yuri Lutsenko is to blame. Despite their close friendship, it seems that Yuri Lutsenko is doing everything possible to ensure the president loses the race. Whether its threatening politically motivated criminal investigations against Tymoshenko and former defense minister and presidential candidate Anatoliy Hrytsenko, his accusation that the US ambassador gave him a ‘do not prosecute’ list, or his whining about not receiving a planned $4 million in US technical assistance, every time the prosecutor general opens his mouth, he drives a wedge between Washington and Poroshenko. For Poroshenko to win, he needs Washington’s support. Thus, he would be wise to banish Lutsenko from Ukraine for the remainder of the campaign and replace him as soon as possible. 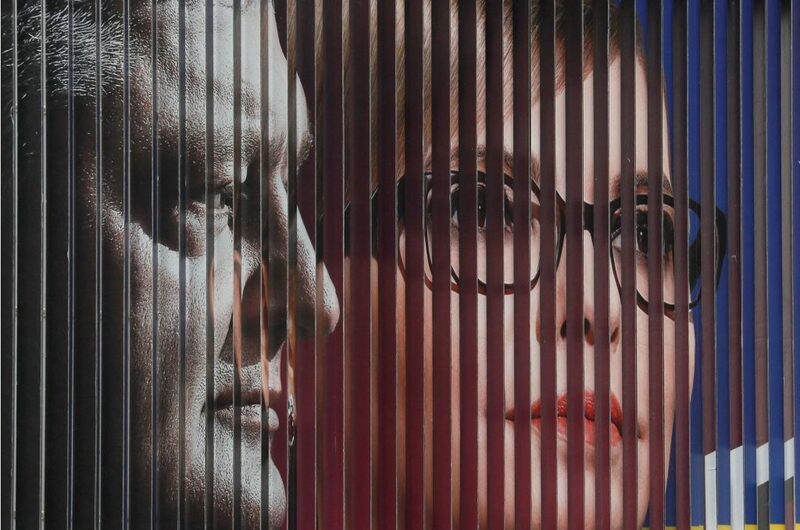 4) If Tymoshenko doesn’t make the runoff, it will be because of her sense of entitlement. Similar to Hillary Clinton in the 2016 election, Tymoshenko’s statements suggest that she sees this election as a coronation rather than a real contest. 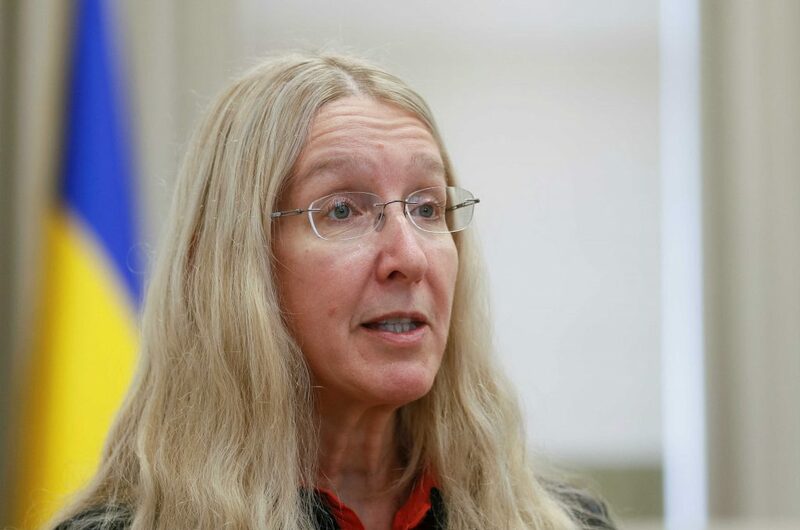 Also similar to Clinton’s “deplorable” comment, Tymoshenko’s campaign hit a low when she accused US born Health Minister Dr. Ulana Suprun of being sent “by foreigners” who want to “experiment on Ukrainians.” Unlike the Clinton campaign though, Tymoshenko is actively campaigning in every region of the country, but her similar sense of entitlement is likely to be her downfall. 5) Pay no attention to current polls regarding the runoff, as the dynamics will be completely different. At the moment, polls predict that Zelenskiy easily wins the second round. However, those who say they are voting for Zelenskiy are not voting for him, but rather against the status quo. His candidacy is a classic protest vote. The first round gives voters a chance to register their disapproval, but in a runoff when the vote really matters, voters may reevaluate their support for Zelenskiy. H. Brian Mefford is a savvy analyst and professional consultant who is based in Kyiv, Ukraine. Named by the Kyiv Post Newspaper as one of the 20 “Most Influential Expats in Ukraine”, Mefford has lived and worked in Eastern Europe continuously for more than 18 years. His experience, skills, and network of contacts make him an asset and resource to any business, government, individual, or NGO that wants to work successfully in the region. Sign up for our “Innovative Solutions Newsletter”.